Schrade Mukrat, not rare enough? 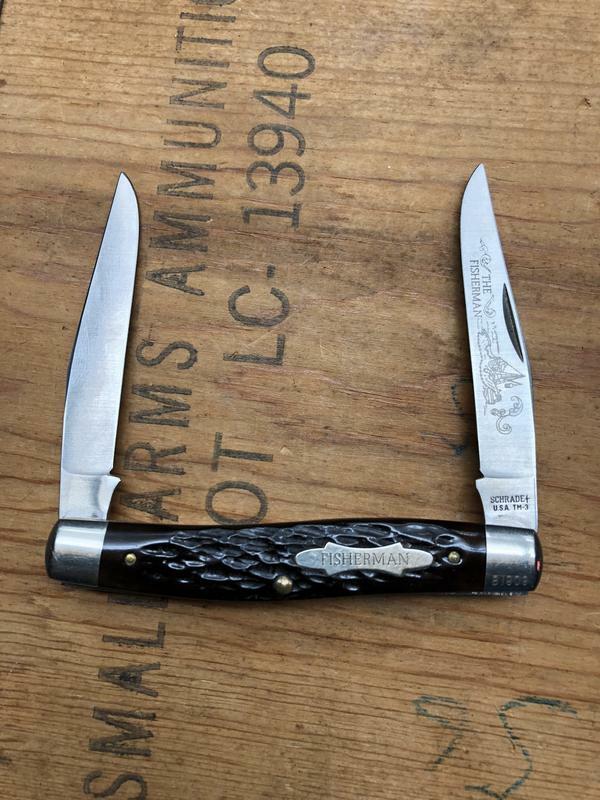 Ok, jigged bone handles, still not rare enough? WOW! That is an awesome piece!